Research is clear that punishment and rewards are not in the best interest of children, but how are classroom teachers to keep order in their classrooms without them? We offer live 2-Day Training Workshops, which can be brought to your school or school division. Attendees earn recognition as a Certified Positive Discipline Classroom Educator by the Positive Discipline Association. Individuals can also attend trainings that we offer in Alberta, Saskatchewan and British Columbia periodically throughout the year. 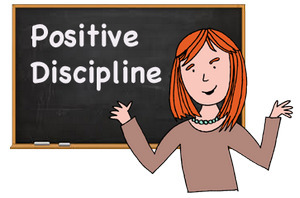 Positive Discipline In The Classroom Training to your school. 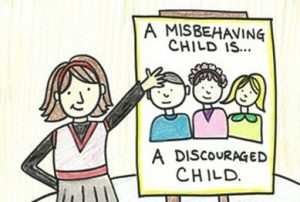 Also: Watch for upcoming online teacher workshops being developed by Positive Discipline Solutions.